Average wholesale prices for used vehicles remarketed by fleet/lease consignors were up 2.3% on a year-over-year basis, compared to a 0.1% increase from vehicles remarketed by manufacturers and a 2% increase from those remarketed by dealers. Photo courtesy of KAR Auction Services. Similar to February, used vehicles from fleet leasing consignors once again outpaced vehicles consigned by OEMs and dealers. On an overall basis, wholesale used vehicle prices in March averaged $11,095, 2.5% higher than in the same time last year. Last month, Kontos pointed out that sedan values — when adjusted for sale type, model-year age, and mileage—were outpacing SUV/crossover values. It's been a long-held belief that SUVs/crossover values have been outpacing sedans, as values have mirrored shifting consumer demand toward the larger, utility segments. However, looking at 3-year-old midsize cars and midsize SUV/CUVs with 36,000-45,000 miles that have originated from fleet/lease consignment shows a different story. In March, the average sale price of midsize car from a fleet/lease consignor was $12,517, 4.4% more than a year ago. Meanwhile, midsize SUV/CUVs from fleet/lease consignors netted an average $20,336, 3.3% less than a year ago. 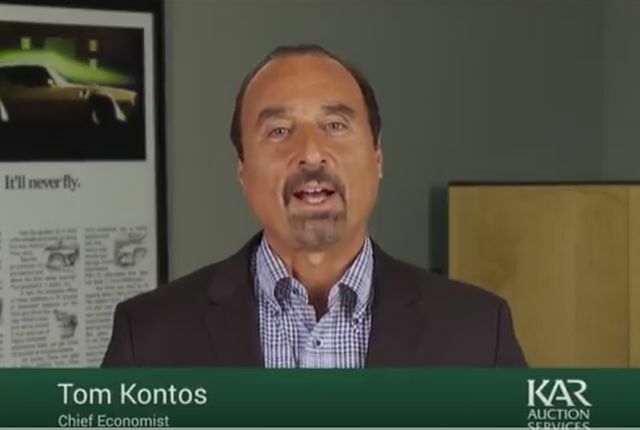 "Our analysis increasingly indicates that prices for car segments are beginning to hold up better, while crossover and SUV truck segments may be starting to have a tougher go," said Kontos. "In recent years, the opposite has been true. 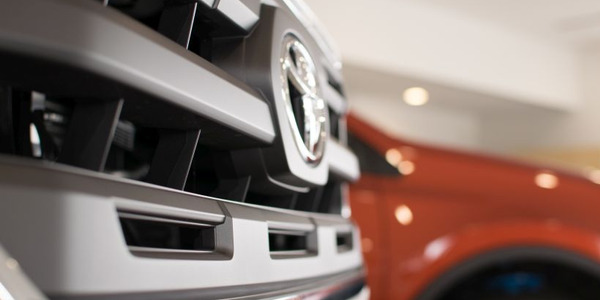 As mentioned in previous commentaries, this is to be expected as more crossovers and SUVs start coming home to roost from strong new-vehicle sales over the last few years." Looking at ADESA's overall used vehicle price trends, average car prices improved 0.7% year-over-year to $8,656 while average truck prices have improved 2.9% year-over-year to $13,145. New-lease marketplace Wantalease.com reports falling average lease costs for a variety of Chevrolet and Ford vehicles.